Epoxy Paint - . : Yasmo Misr :. Epichor 1618 is two component transparent, solvent free, epoxy product that can be applied over cement substrata . It’s uses : as an anti dust & clear topcoat for dry concrete, & as topcoats for epoxy flooring mortars, for laminating application . Epichor SPMC is two component zinc rich, solvent free epoxy primer; formulated especially as a protective coat to steel . It’s uses : sealer & primer for all kinds of steel surfaces, steel reinforcement used in repairing, steel, machines, equipments & steel tanks . 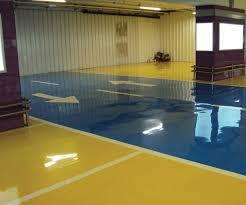 Toncrete is two component colored solvent free epoxy paint, used for floor painting . It’s uses : as paint for cement substrata exposed to traffic e.g. receiving areas, service areas, stairs, machinery rooms, stores, industries area, etc. 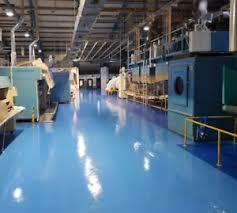 Poxycrete is two component colored solvent free epoxy paint, used for floor painting . It’s uses : as paint for cement substrata walls & floors exposed to traffic e.g. (receiving areas, service areas, stairs, machinery rooms, stores, industries area, etc.) 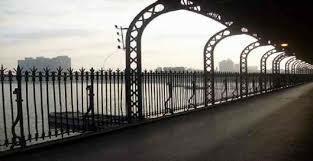 & as paint for steel surfaces (walls & floors of cooling rooms, steel structures, steel tanks, stairs) . Descoglas is two component colored solvent base glossy epoxy paint . 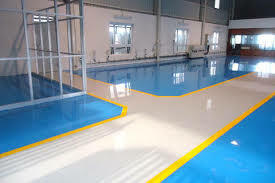 It’s uses : heavy-duty durable epoxy paint, due to its non-toxicity it can be applied to potable tanks, food storage rooms, kitchens & factories, & in service areas, pharmaceutical factories, hospitals & the like . Epwood is clear, two component solvent base epoxy paint . It’s uses : epoxy paint for all kinds of wooden substrate .